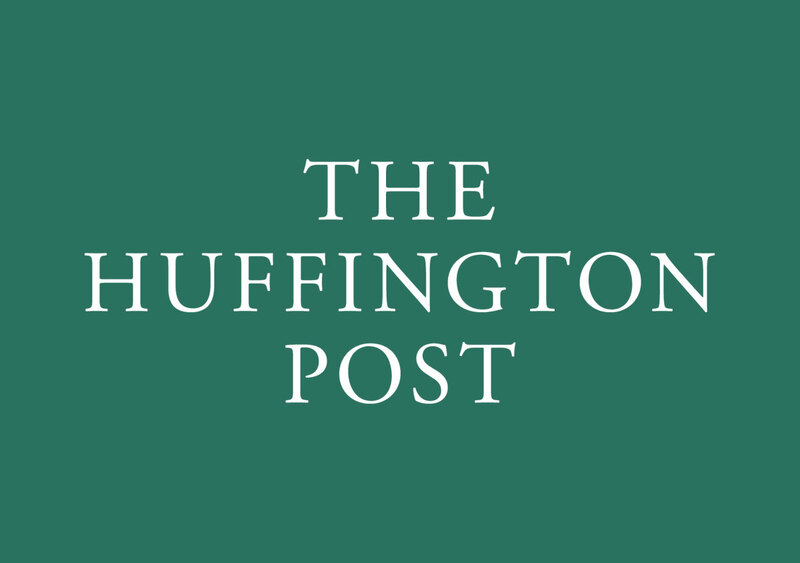 California needs effective leadership to build a strong and prosperous future. 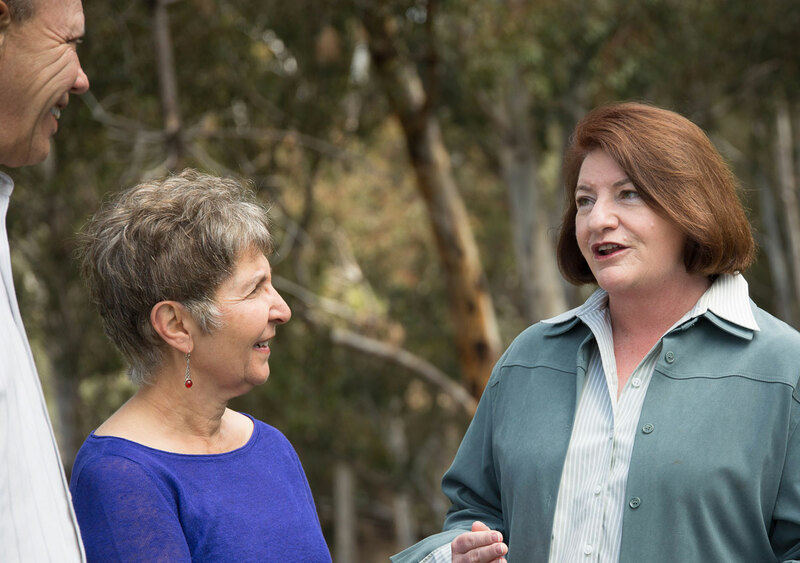 Toni Atkins is a trailblazer who delivers results. Just this year, she was elected President Pro Tempore of the California Senate, making her the first woman and the first openly gay person to lead the state senate. She was also San Diego’s first ever Speaker of the State Assembly. Together, these positions mean she will have served as the leader of both chambers in Sacramento. She’s been a pioneer in the fight for housing, veterans, the environment, women’s health, and LGBT rights. 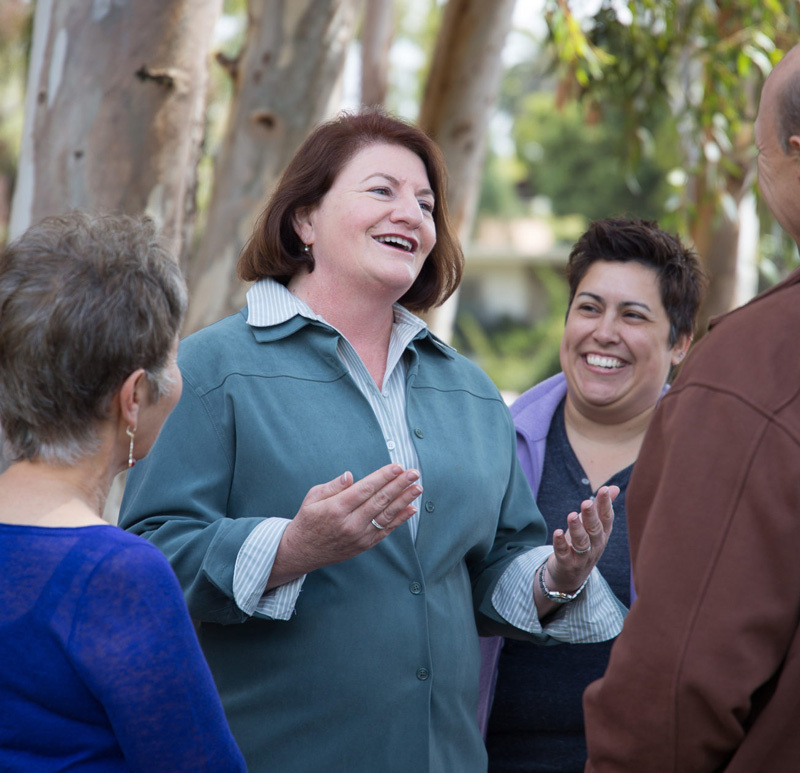 Toni Atkins has balanced budgets while investing in California’s future – and fought hard for working families.